From Colonial days to the western frontier, from urban life to suburban sprawl, general merchandise has been sold in retail establishments for generations. Credit card processing has been around for just a small portion of that vast timeline, but it continues to grow and happens to be a practice that TransGate Solutions has known for years—better than anyone else in the field. We’ve studied it, we live it, and we believe in it. And we know that with prompt and precise credit card processing systems, and the ability for merchants to fully understand the practice, the momentum will carry on. We have our own list of benefits for credit card processing customers. We can develop your website so that your marketing is not limited to the immediate vicinity, but can expand virtually worldwide. And as part of that effort, we’ll show you how to make online payments for your customers safe and secure. We can set up a Gift Card program—an absolute must for all retail establishments today. If you are new to credit card processing, we can educate you on the business of accepting credit card payments so that you can begin doing without delay. 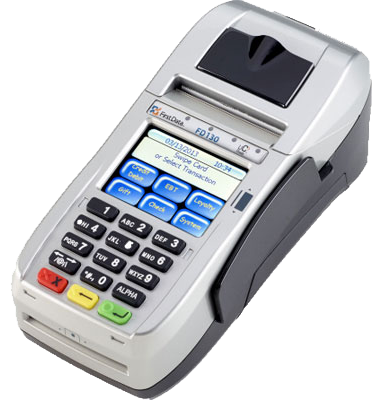 We can help you to save money and time through efficient acceptance of all payment methods.